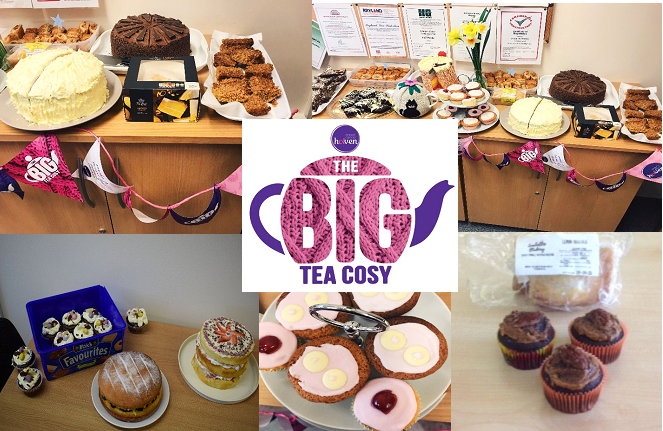 Harper Group have taken part in The Big Tea Cosy Charity Event. A huge thank you to all employees who kindly donated their time and effort into baking treats and to everyone who bought them. We had a brilliant day raising money for Breast Cancer Haven Hereford and Breast Cancer Now and we look forward to our next charity event, which will be our Charity Football Match held in May.